At that time there was a spoof of Pokemon that I happily toiled to develop. It was named Dekamon: monsters of the decade. 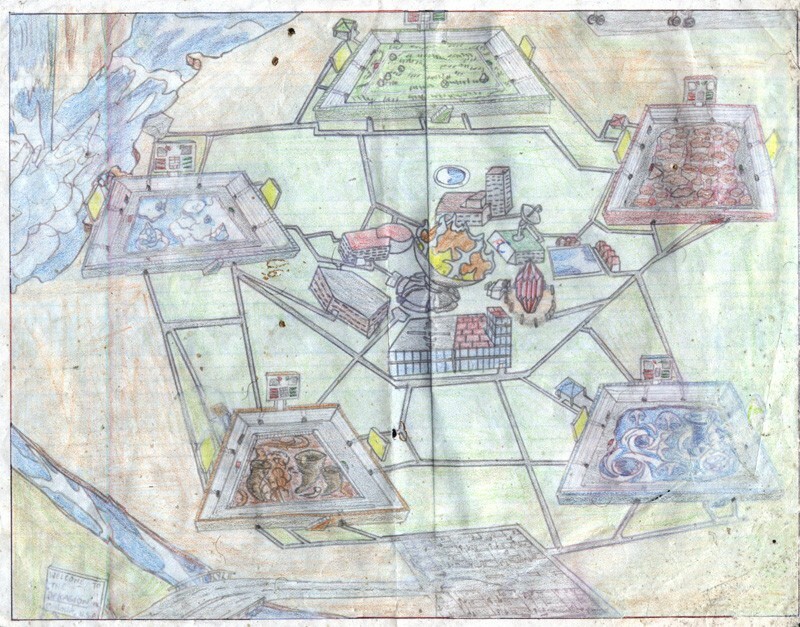 This is the ancient map lol, of the "Dekamon Legion," my spoof of "Indigo Plateau." Yea, I am, though I don't use that skill much. All my creation/development power goes into my OCs and comics lately. I wanna put some back into my wiki that's been, well, dead for a month or two now...and keep building the world. I suppose you'll like what I have to offer: here.